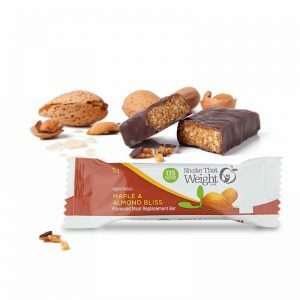 Chocolate Peanut Bar – The Big One! 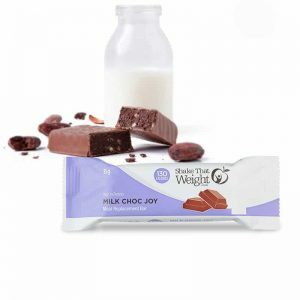 Thought you’d have to give up chocolate if you wanted to lose weight? Think again! 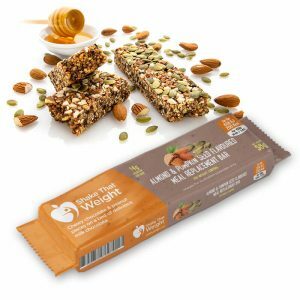 Almond & Pumpkin Seed Bar – The Big One! 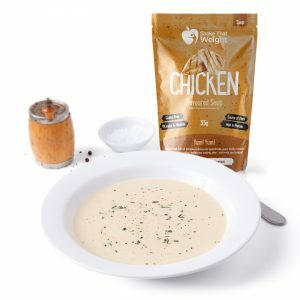 A Soft blend of nuts and seeds coated in honey. 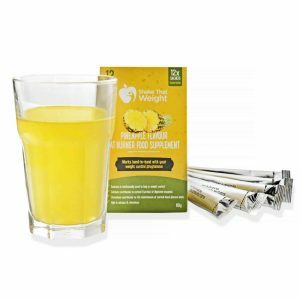 Lemon Bar – The Big One! 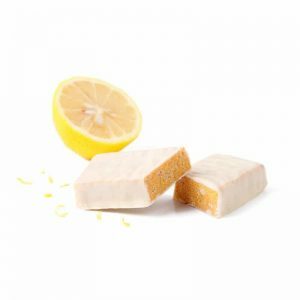 Our lovely lemon bars are perfect when you are in the need of something sweet. 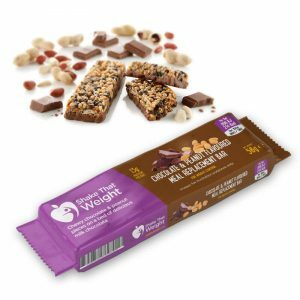 Covered in smooth dark chocolate, our Maple & Almond Bliss bars are delicious. 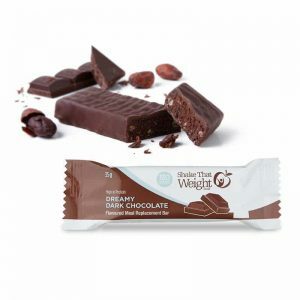 The sumptuous low calorie Dreamy Dark Chocolate diet bar. 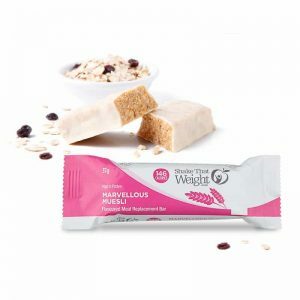 Our delicious Marvellous Muesli diet bars are topped with creamy white chocolate. 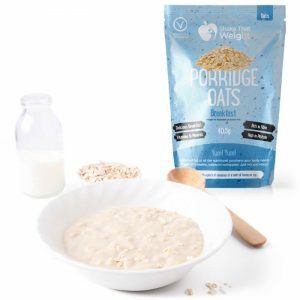 Start your day the right way with delicious and nutritious Porridge Paradise. 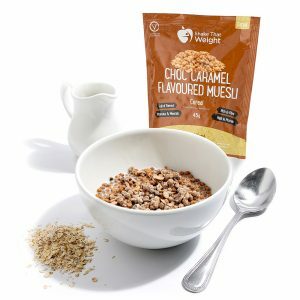 No need for guilt, our Chocolate Caramel Muesli is delicious and nutritious. 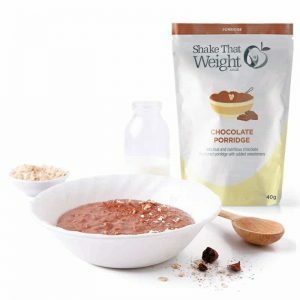 No need for guilt, our Chocolate Porridge is delicious and nutritious.